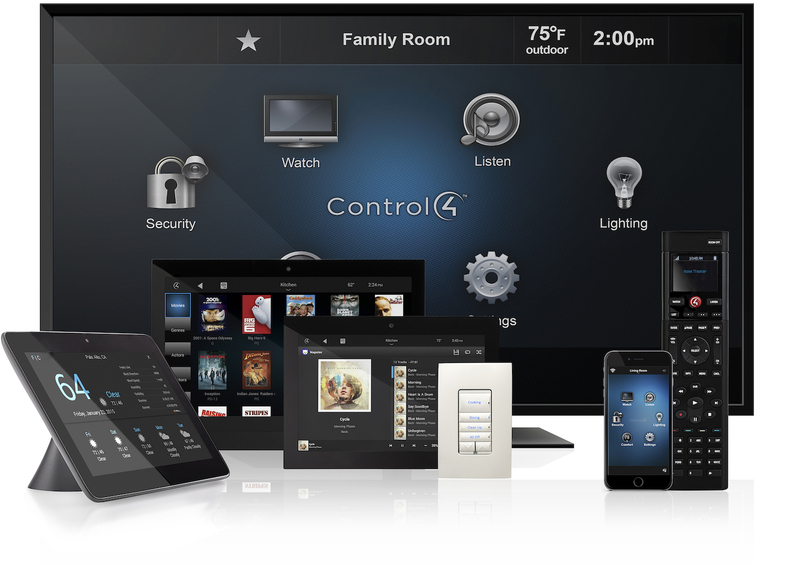 Control your entire home with the push of a button. Living with technology has never been easier. Engineer cutting-edge board rooms, craft inspiring meetings, and more. Your backyard is now your new favorite room in the house. If you can dream it, we can build it. Expertly designed theater and media rooms. Never drop a connection. Blazing fast internet anytime, anywhere. When it comes to automating the modern home, reliability, ease of use, and performance are the most important factors to consider. A well-designed smart home should simplify and enhance your life, not complicate it. 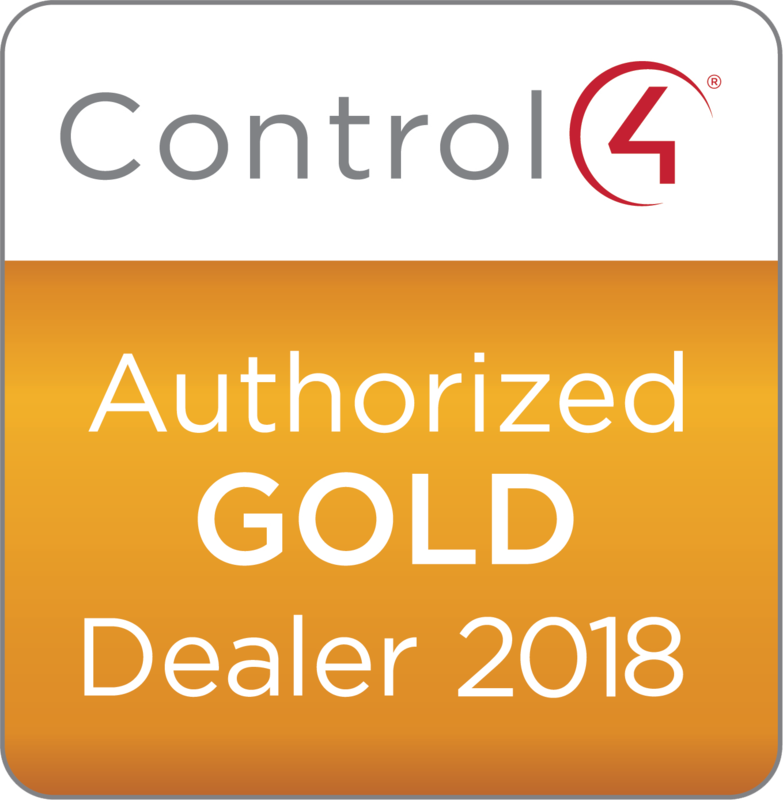 Our certified design staff will guide you through every step, from brainstorming to equipment selection, in order to deliver a solution that perfectly fits you and your budget. Wyred AV has completed two projects for our family. The first project was a new sound system and media room inside the home. The second project was a 75” weatherproof TV and outdoor sound system. The quality of the product and installation work was second to none. The customer service we have received is the best for any purchase we have ever made. My wife and I could not recommend Wyred AV enough. They did such a great job on our whole house Sonos installation and 4K Home Theater, that I recently added an Outdoor TV and Landscape speakers around my pool…. But what I appreciate most is their continued support. They are always available to take my calls, and respond quickly to any situation. I have struggled with all things technology since the day I bought my first VCR. Those problems disappeared when I was referred to Wyred AV. They delivered the first turnkey product that my wife and I could easily utilize. They acquired the perfect system for us, and just as importantly, made sure that we knew how to use it. I have used Wyred AV for over 12 years now. Their experience, work ethic, and knowledge have always impressed me. The quality of work, and response times are exceptional. I have worked with Wyred AV for over six years now. I love their technical expertise and professionalism. They know how to provide a high level of service for their clients. Any time I have had a question or issue, I have always been able to rely on Wyred AV to respond promptly, and to resolve any issue. These guys are great and I would not hesitate to use them for any future audio visual needs. My wife and I have used the services of Wyred AV for installations in three difference homes over the past six years… Having been a frustrated technology consumer over the preceding two decades, our business with Wyred AV has exceeded all other experiences. What makes them different from other companies is their knowledge, professionalism, consistency, and guaranteed results. There is zero chance we will ever consider another company for our AV needs. My experience with Wyred AV has been outstanding. Their knowledge of the latest technology and trends is second to known. I feel confident that I receive the best products and solutions every time I do business with them. They are the best! Their team has completed many projects for me over the years, and has always done excellent work. Their response to questions or issues is always quick, and they take the time to make sure any issues I have get fixed properly. I know I can always trust Wyred AV to take care of me. Wyred AV saved my smart home. They were the third company who I hired to fix my system, and were the only team skilled enough to be successful. Their attention to detail, and workmanship, far surpassed their competitors. And if Wyred AV couldn’t be any better, their service and support after the sale is what truly sets them apart from the rest. Rather than treat our clients as just another job, we want to create a long-lasting relationship built on mutual respect. We understand that technology is here to stay, and that it is always changing and evolving. Having a company that you can trust, who will always steer you in the right direction, while providing you with both quality and value, is a rare achievement, but we believe that it’s possible. With over 16 years of experience in advanced system integration, our certified design and engineering teams can tackle everything from the smallest, to the most complex of jobs. Our work must speak for itself, and we strive to provide every job with the same level of professionalism, attention to detail, and excellence, no matter what.